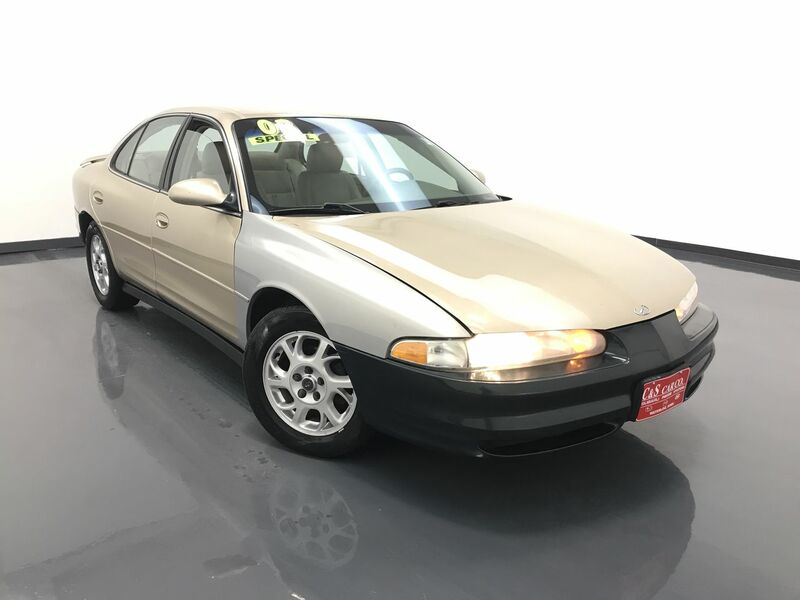 The Oldsmobile INTRIGUE for 2002 is a tastefully designed mid-size sedan with an comfortable and spacious interior. This INTRIGUE GL has a leather interior with heated and power assisted front seats. There are dual climate controls, traction control with anti-lock brakes, and an AM/FM/CD sound system with cassette tape. The exterior features 16" alloy wheels with Cooper tires, and a rear deck lid spoiler. Call C & S Car toll free at 866-212-8718 or locally at 319-291-7321.